Since CES is a tech show, the automotive firms attending the Las Vegas-based event can get away with bringing something a little different along. The sort of vehicle that would just seem a little weird at Geneva or Frankfurt. 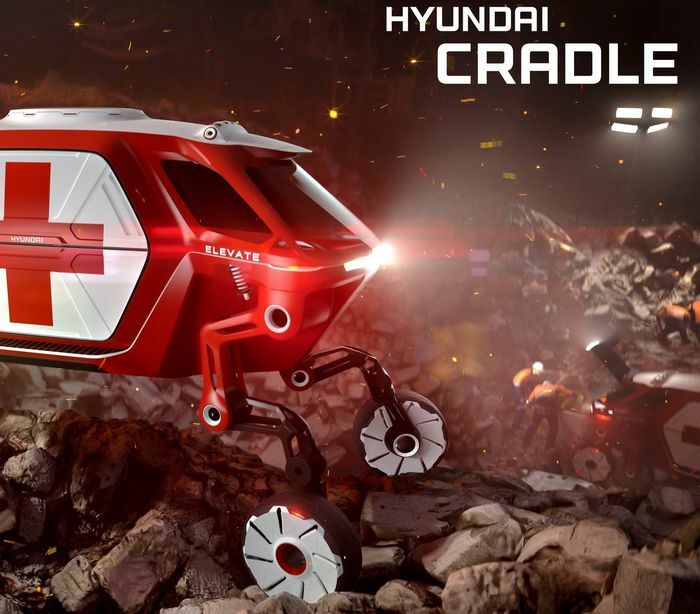 For an example, you just need to take a look at what Hyundai has whipped up for the Consumer Electronics Show this year. It looks like it’s ready to take on the apocalypse. Or perhaps help Skynet cause the apocalypse. We’re not sure which. 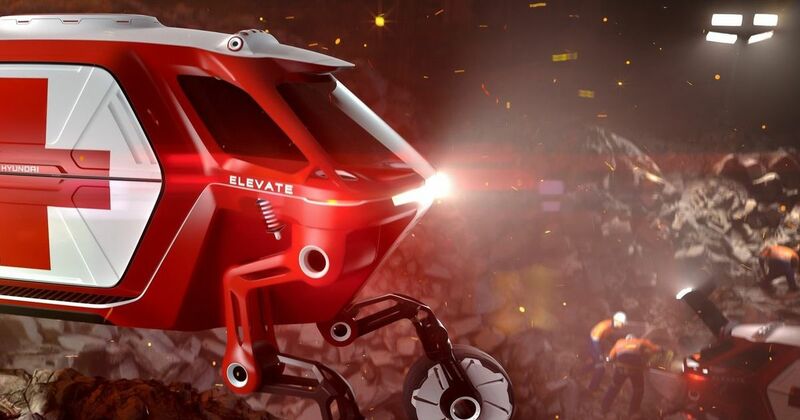 Hyundai hasn’t said a whole lot about the vehicle’s technical specifications just yet, but it is promising to showcase a ‘concept and prototype’ for the Elevate. Does that mean it’s a full-size creation rather than a downsized model? We’ll find out for sure on 7 January.